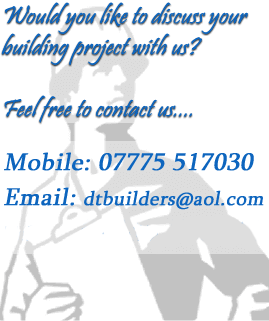 D T Builders is a Limited Company, registered as D Taylor Builders Limited and has been trading since 2004. The company director Darren Taylor has been working in the building industry since 1988. All our employees are fully qualified and time served. We currently have a high percentage of repeat business from satisfied customers, the majority of our new clientele also comes from referrals from satisfied customers. All projects are covered by full and up to date public and employers liability insurance. Copies are available upon request. All our works comply with health and safety regulations and meet current building regulation standards. 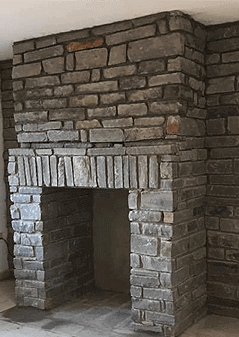 Works can be carried out with or without materials supplied, your project you decide. We cover New Quay Ceredigion, Cardigan, Newcastle Emlyn, Llandysul, Lampeter, Aberystwyth, Aberaeron and all surrounding areas. We at D T Builders, take our responsibility to the environment and local habitats seriously. we recycle and re use all products where possible. We work closely with ecologists to ensure that no animals or habitats become damaged during our work process. Where upon rare circumstances animals are to be relocated, this is done by appropriately trained and licensed professionals.